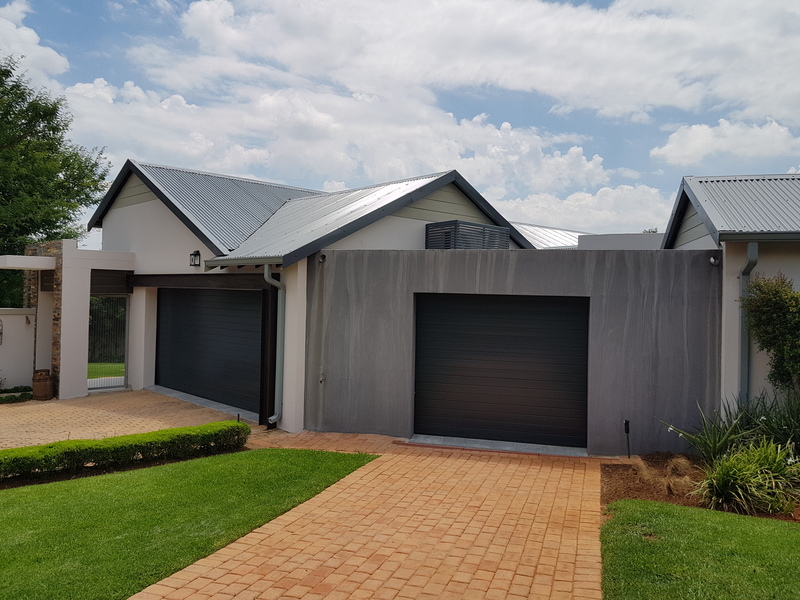 Forma Building Contractors has been working in the Centurion and neighbouring areas since 1988. At Forma Building Contractors we pride ourselves on working in partnership with customers to deliver construction projects to strict timescales, budgets and more importantly, to the project's specific requirements. We focus on delivering quality building work and uphold a reputation that has been built on continuous recommendations, repeat customers, and quality workmanship. Contact us today for a quote. Visit our contact us page, fill in your details, and one of our team members will contact you for an appointment. Forma Building Contractors is known for quality workmanship as we strive to be an industry leader in a highly competitive environment. 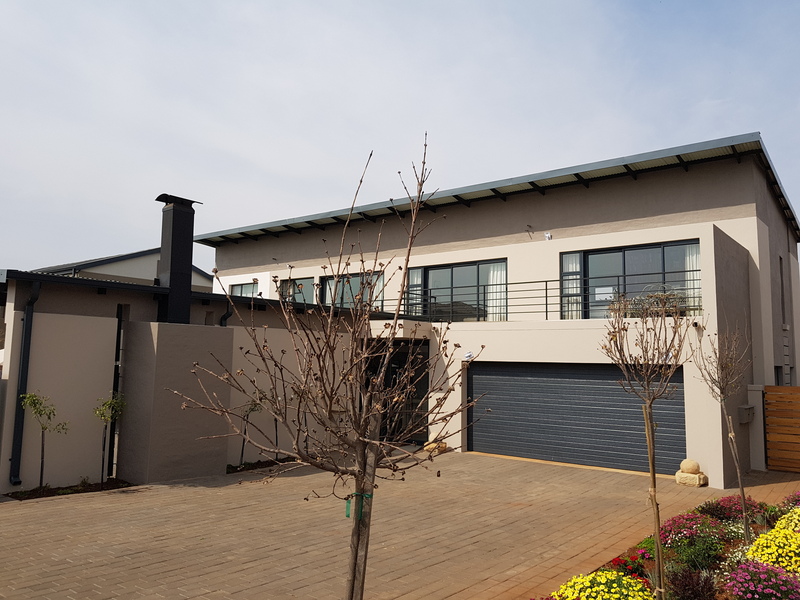 After 30 years in the construction industry, we pride ourselves as being one of the best residential construction companies in Centurion and we look forward to expanding our horizons as we work towards doing greater projects, delivering better quality end products, and building great customer relationships in the process. We strive to keep on delivering high-quality end products on time and on budget according to client specifications for the years to come.